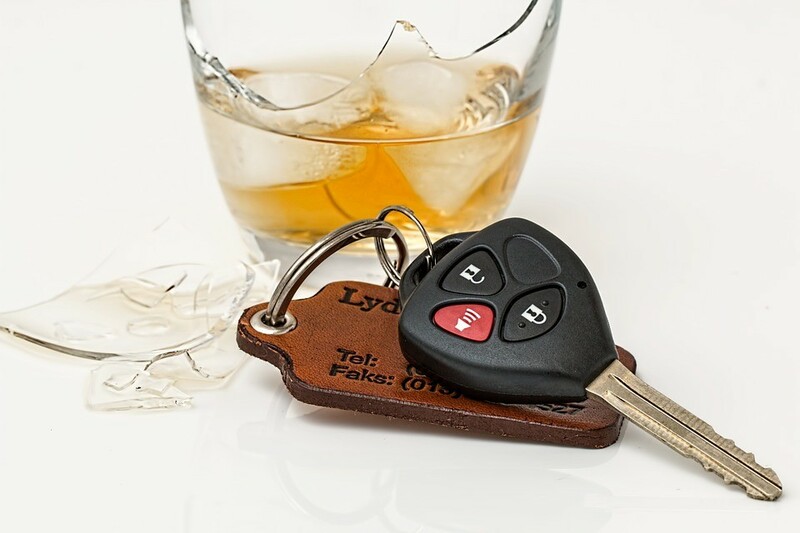 On Friday 05 December 2014, the Road Traffic Act 1988 (Prescribed Limit) (Scotland) Regulations 2014 will come into force and drink drive limits will be reduced. This has not been well publicised and begins on a weekend and will probably catch a lot of people out. The implementation of the policy would appear to coincide with the annual festive drink drive initiative. What are the present limits?